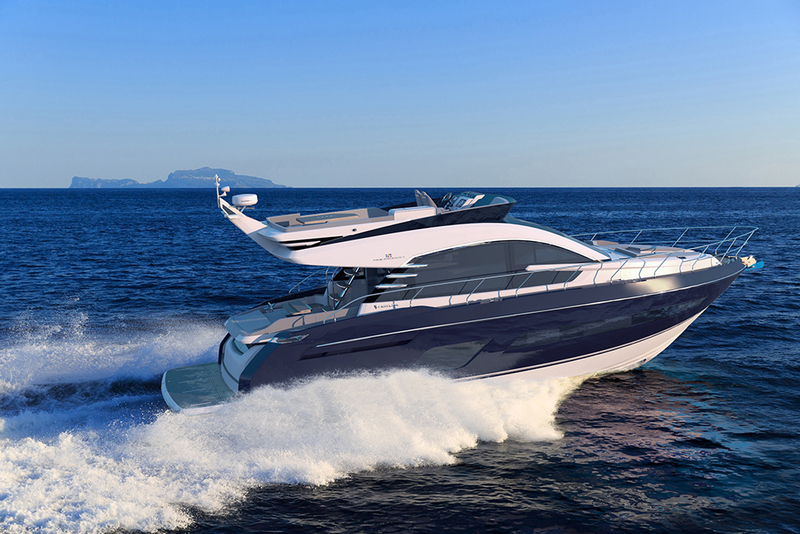 Fairline reveals plans for 33-foot day boat, due for launch in 2019. 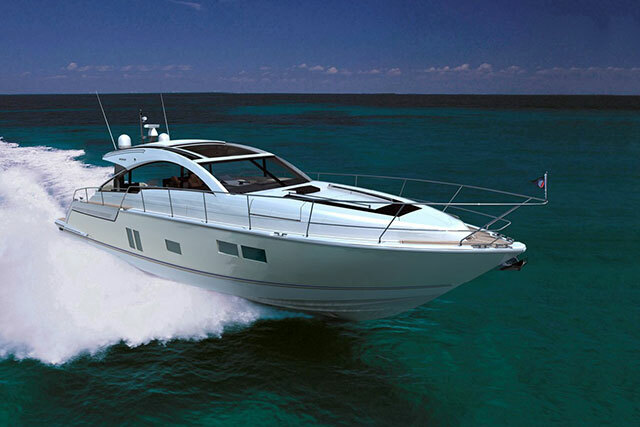 Hot on the heels of the award-winning Targa 63 GTO and the all-new Targa 43 Open (due to arrive in the spring of 2018), exciting news has emerged from Fairline Yachts regarding plans for the development of a new 33-foot express cruiser. 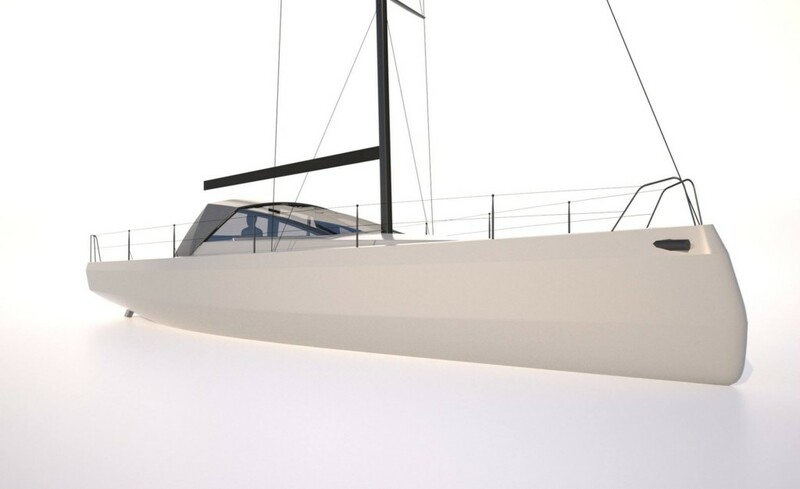 Known as the F Series, this compact new day boat will be ten feet smaller than anything currently available on the Fairline fleet – and on the evidence of the early renderings released by Fairline, it already possesses many of the hallmarks of the company’s flourishing collaboration with designer, Alberto Mancini. 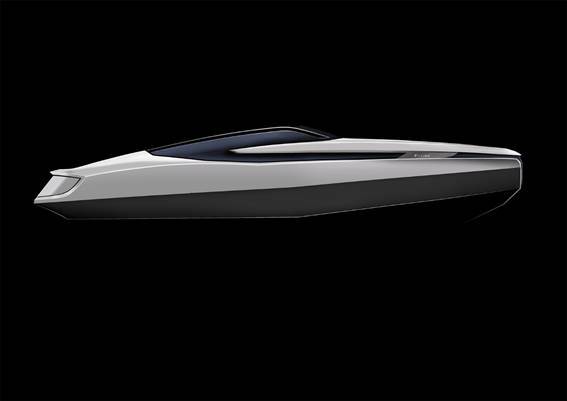 Recently crowned Yacht Designer of the Year at the World Yachts Trophies, his latest design appears to ramp up the regular day boat concept with long, superyacht-inspired windows and dramatic, angular, automotive-style mouldings. In fact, so appealing is the new concept that, according to Fairline, it has already received more than a dozen orders from its global dealer network. 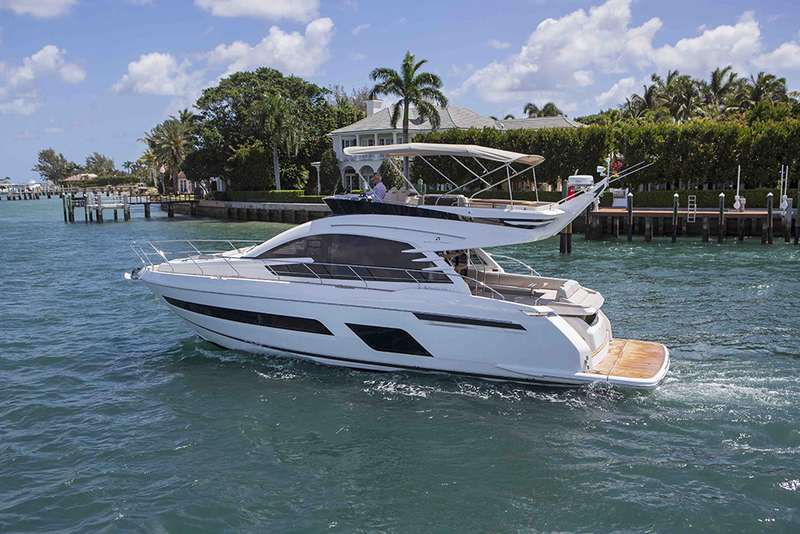 Fairline's new 33-footer will make its debut in early 2019. 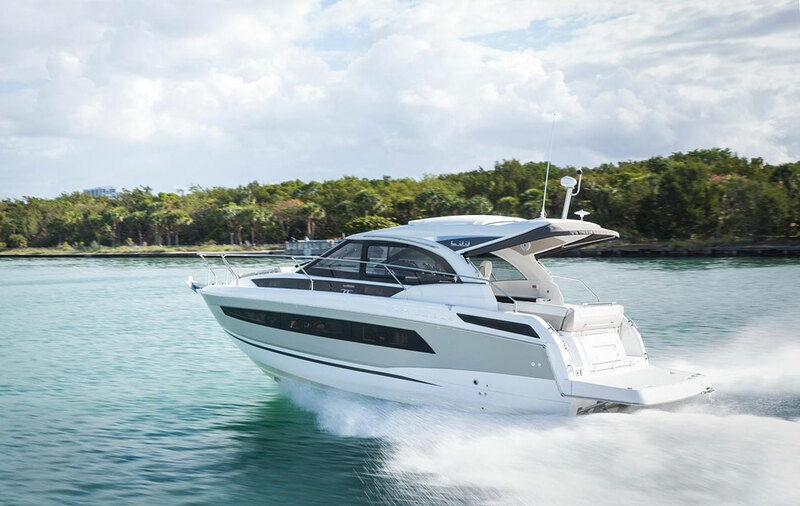 The new 33 will be the first of Fairline’s new ‘F-Line’ series and, if all goes to plan, it will make its debut in early 2019, with prices expected to start from around £250,000. 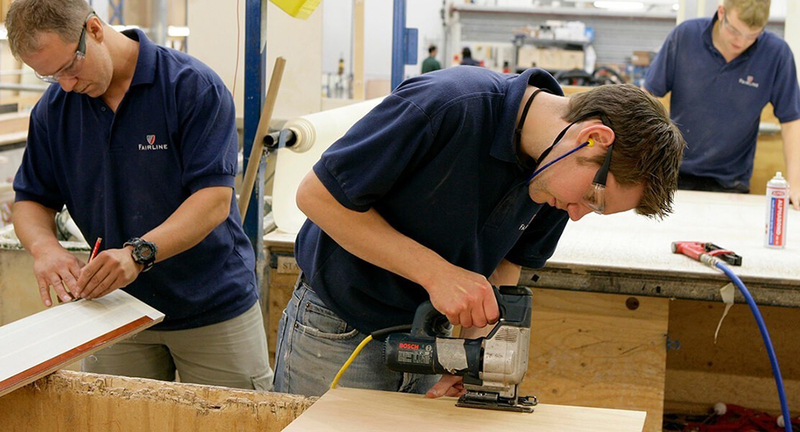 In the mean time, you can keep up to date with progress at Fairline.